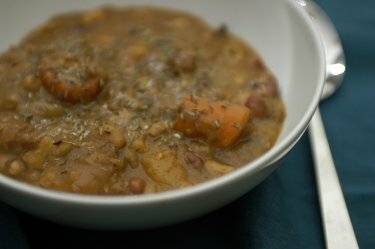 The bitter-reducing ability of salt is a marvel. It is why coffee aficionados add an undetectable pinch to their grounds before brewing, says Barry Smith of London University’s Centre for the Study of the Senses…. But it is not easy to uncover the precise mechanics of this culinary godsend, what with it occurring on a molecular level. We do know that it is a physiological phenomenon, rather than cognitive. 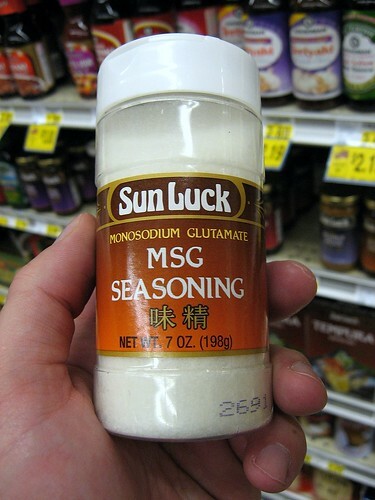 Even if there isn’t enough salt in our mouths for us to consciously taste it, the effect will still happen. And if you stimulate one side of the tongue with salt, and then put something bitter such as quinine on the other side, the salt will generally not suppress the bitterness. The two tastes have to be hitting the same receptors for it to work. Put very simply, we think that sodium ions turn down bitter responses in the receptors. 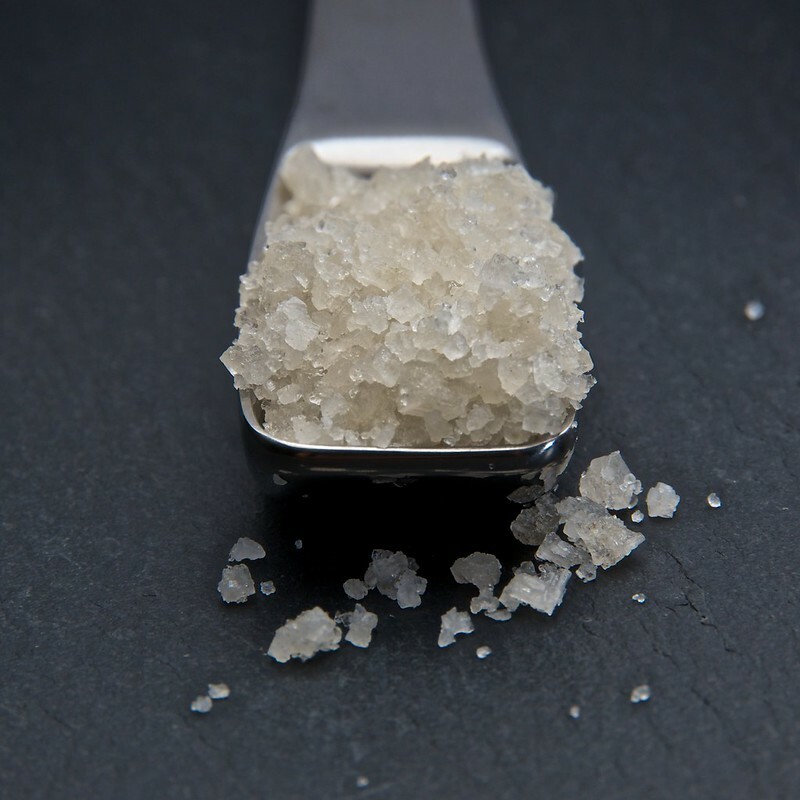 For more, including two distinct ways that salting can influence aroma, head here. 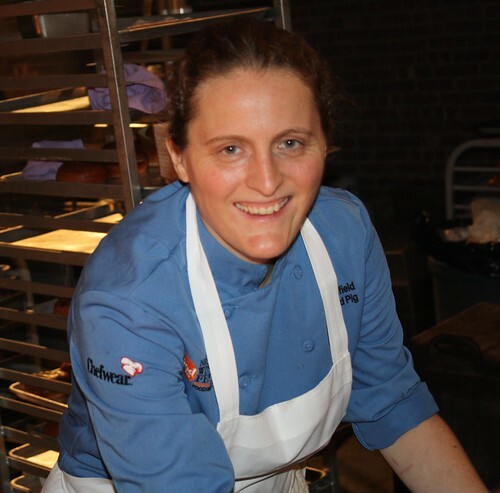 In culinary schools, women have long made up the majority in pastry courses, but are now entering general culinary programs at unprecedented rates. At the International Culinary Center (formerly the French Culinary Institute), the change has been striking: In 2012, nearly half the graduates of the culinary program were women — 202 of them, up from 41 in 1992. At Johnson & Wales University, the proportion of female graduates more than doubled over those two decades, and in 2012, men were the minority: 820 women and 818 men graduated that year. At the Culinary Institute of America, the percentage of female graduates rose to 36 percent in 2012 from 21 percent in 1992. Many of these women have been drawn by an industry that seems newly glamorous, lively and creative. And smartly run restaurants are making new efforts to keep them by paying more attention to employees’ needs…. [For example,] at the nine branches of Momofuku in New York, employees who remain with the company for one year get free health insurance, paid vacations and maternity and paternity leave. Still, in most restaurants, benefits are a pipe dream and pay is meager. Entry-level jobs, even for chefs with culinary degrees, can pay as little as $15 an hour, once 80-hour workweeks are factored in. Last week, the first in-depth study of business practices in the American restaurant industry confirmed that low pay and job insecurity have led to an exceedingly high turnover rate, compared with other businesses. This is costly for restaurateurs and chef-owners, who contend that they cannot afford to offer higher wages or benefits. “Women are disproportionately affected by these problems that plague the industry as a whole,” said Saru Jayaraman, co-director of Restaurant Opportunities Centers United, an employee advocacy group…. Several books appear on more than one of these lists. 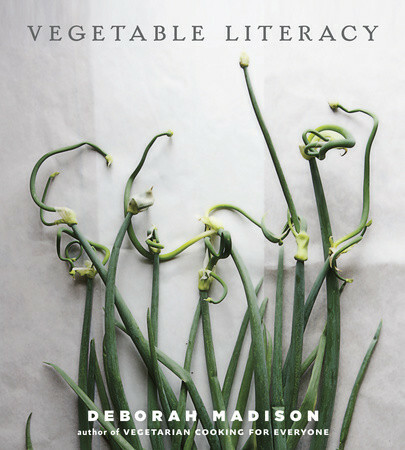 helped transform the way Americans think of food through its devotion to local, seasonal ingredients meticulously prepared…. Ms. Rodgers’s cooking was noteworthy for its refined simplicity, hewed and tempered by an ardent perfectionism and a finely tuned palate. Not for her the sauce-painted plates and tweezer-bits of microgreens of the modern, high-end kitchen. Instead, at Zuni, a quirky, airy space on a triangular corner of Market Street, she presented dishes that were simultaneously rustic and urbane. In an era when most chefs pride themselves on re-inventing their menus on a whim, Rodgers hewed to a strong central core of well-loved dishes. Perhaps the best loved of these is a simple roast chicken, cooked in a wood-fired oven. On the menu for decades, more than 350 a week are sold at Zuni. This approach struck a chord in tradition-worshiping San Francisco. Though the Bay Area is full of restaurants to explore, Zuni Cafe was the place people called home, a place people went not to be amused, but to be comforted…. 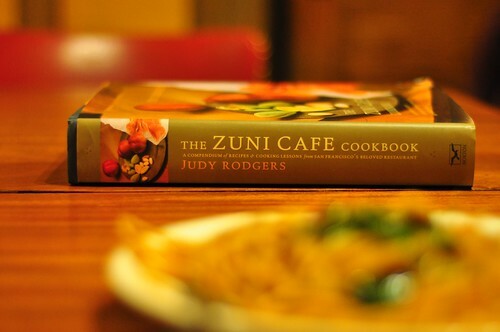 I spent hours reading the essays in the Zuni Café Cookbook. It so influenced how I think about food. How when you work with simple ingredients, it takes incredible effort and thoughtfulness to fully realize the ingredients and processes. Her roast chicken recipe is something I think about every time I work with poultry…. For more, check out the links above. I was ready to forget about farro. This was a couple of years ago when I first attempted to cook the savory grain that also boasts an ancient pedigree. 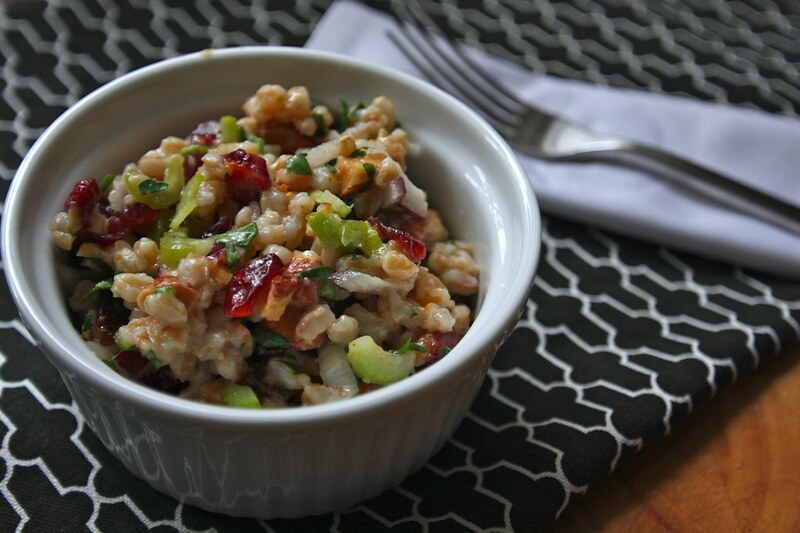 I had sampled farro in restaurants where I had enjoyed it transformed into risottos and incorporated into salads. I had come to adore its nutty earthiness and satisfying chew. But after spending well over an hour simmering a batch of this form of wheat, I wound up tossing the whole mess in the garbage. As it turned out, the type of farro I was using was the whole grain variety. It’s highest in fiber and nutrients like Vitamin B3 and zinc, but whole farro also requires overnight soaking — a step I had neglected to take. That meant that no matter how much time I put in front of the stove, I was likely to wind up with tooth-breaking tough kernels. What’s a farro fan to do? Eventually I learned about the semipearled variety — or semiperlato in Italy, where farro has been cultivated for centuries — in which some of the bran has been removed, allowing for speedier cooking. That’s when my love affair with farro took flight. For the full post, which includes four delicious-looking recipes, head here.